Minimum quantity for "Demonstration of the Online Ground School" is 1. Thanks for your interest in our free demonstration course. The demonstration course includes a sample of the following courses. 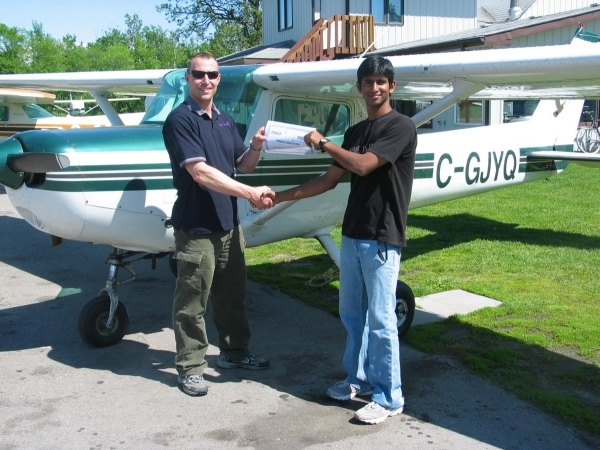 Air Exercise, PSTAR, Recreational, Private, Commercial, Instrument, Multi, UAV, Dispatch, Airline Transport/IATRA, and Flight Instructor courses. The demonstration course includes presentations, videos, and quizzes in the same format as the real courses. Access is valid for 270 days, and can be renewed any time for no cost.